David Rose, head of design at SALT optics is behind the designs. 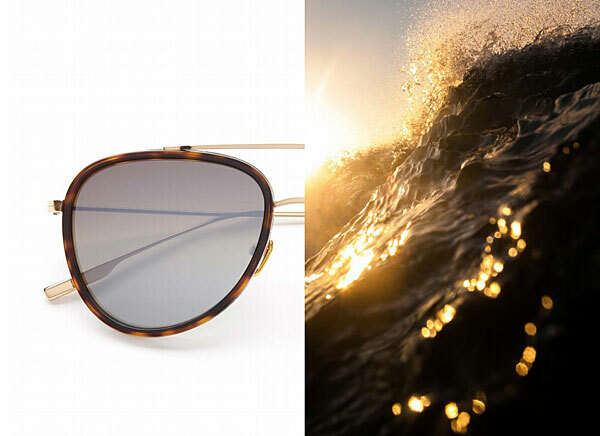 He became passionate about glasses frames and sunglasses after having a successful career as a professional surfer. David looks to Nature’s pure beauty for inspiration. Its rich lustrous colours and natural elements create a refined palette with a hint of fun. 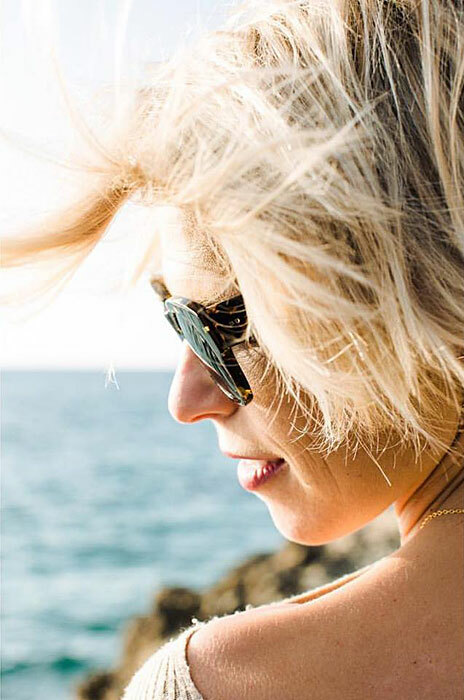 He creates versatile and universally wearable eyewear in titanium, acetate and a combination of the two materials. 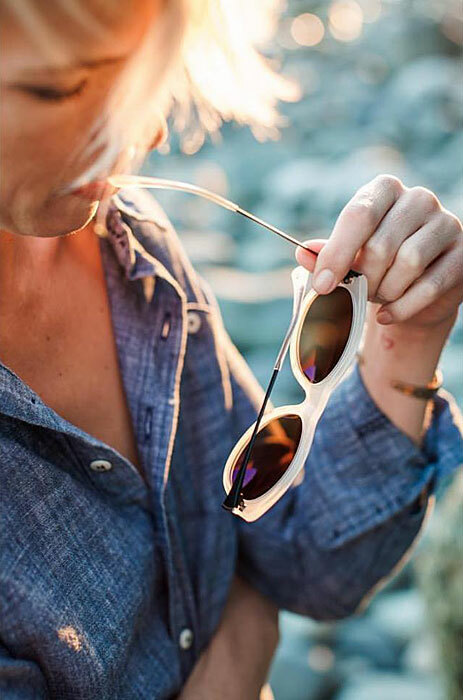 SALT eyewear was born on the south coast of California in 2006 and launched its first collection of glasses and sunglasses frames in early 2007. 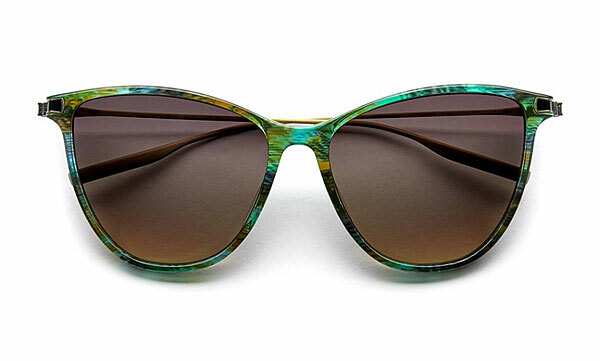 Each frame is inspired by nature’s effortless beauty, the SEA, the AIR, the LAND and their TIMELESS connections are the inspirational key components. All of nature beautiful SHAPES, DETAILS and COLOURS are infused in every frame created . Each frame is unique with its own fingerprint, crafted from the best custom materials and hand finished by Japanese artisans. Simple on the surface, complex in their making, layered with discovery. 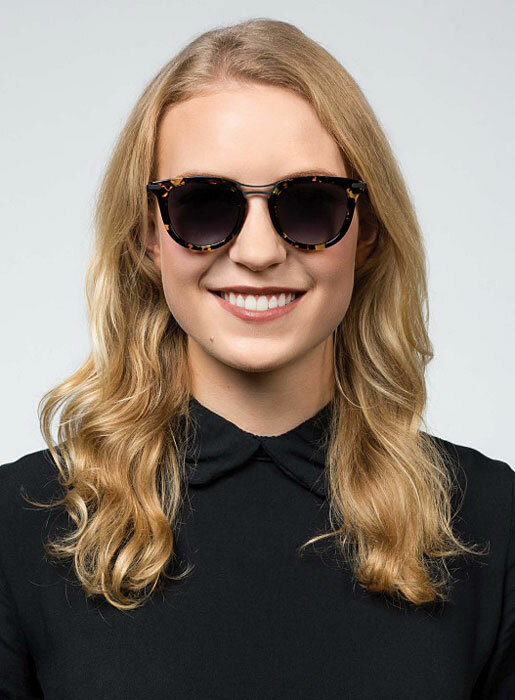 To view the latest Salt sunglasses collection or to order a prescription pair of Salt Sunglasses please come and see one of our dispensing opticians at our London practice (30 Warren Street, London W1T 5NF) or phone 020 7713 7713 for more information.